too cute! thanks for sharing your pattern. OMG, that's the cutest thing ever. thanks so much for the pattern. 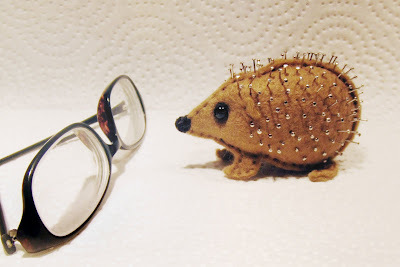 i used to have a soft toy hedgehock when I was little which i called Inga, the Igel. 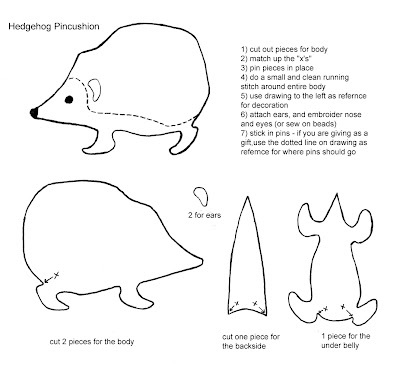 I love your little pincusion; thank you for the pattern!